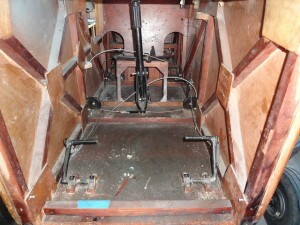 Rear of the instrument panel. 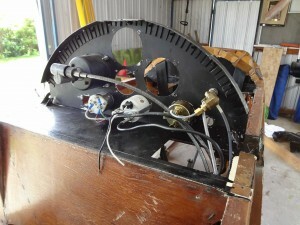 Removing gauges. 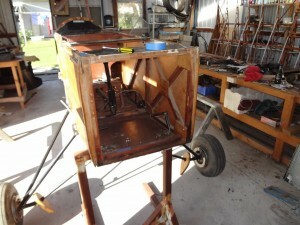 The gear is next to be removed. 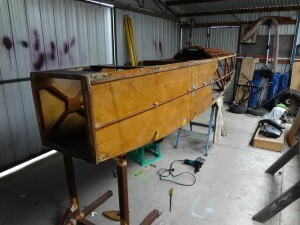 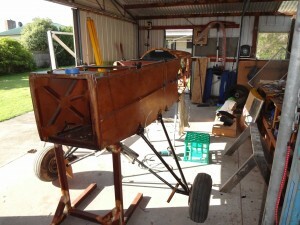 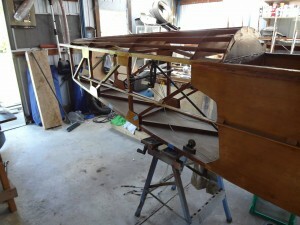 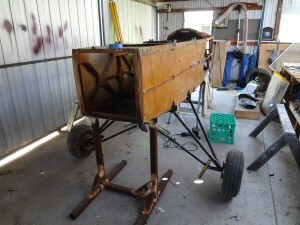 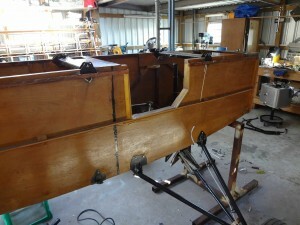 The completely stripped fuselage ready for me to do some work!